Victor Pascow of the original Pet Sematary! Antonio Pantoja of One Must Fall joined us! Drew Bolduc writer/director of Assassinaut and creator of the modern cult favorite The Taint! The creators of Mope joined Without Your Head! Special live Saturday night Without Your Head! We will open the show at 7PM EST/4PM PST with the guys behind South Texas Underground Film Festival! Find out about the festival of bizarre and strange films coming in 2020 on the Texas Riviera! Make your plans early so you can meet Nasty Neal and the Headless Critic himself Jason Minton in person in January! 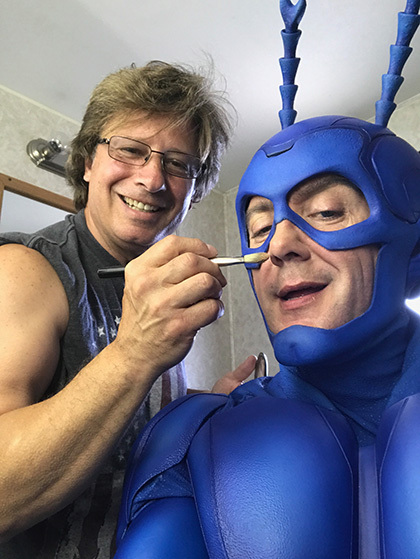 Then Make Up Artists 2! One year since our first Make Up Artists round table this time with double the people! Sure to be a good time and maybe a little crazy! Featuring: Craig Lindberg, Jeremy Selenfriend, Anthony Pepe, Keith Palmer, Vincent Schicchi, Tom Denier, Jr and Michael Harvey! 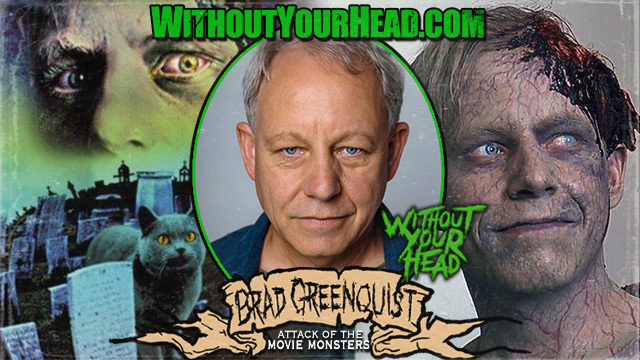 Brad Greenquist "Victor Pascow" of the original "Pet Sematary"! 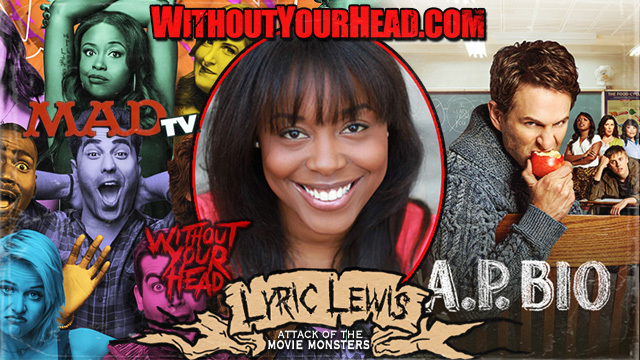 Lyric Lewis of "A.P. Bio", "MadTV" and "Jurassic Park" enthusiast joined Nasty Neal! 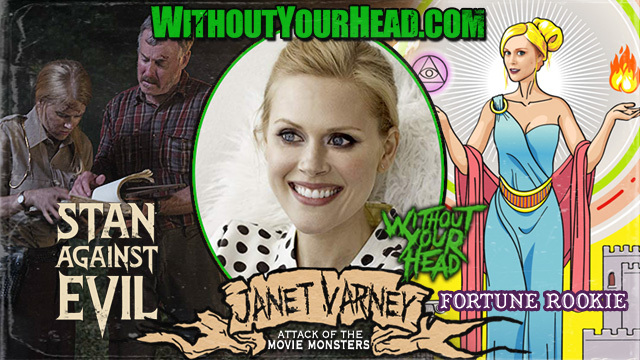 Janet Varney of "Stan Against Evil" joined Nasty Neal! 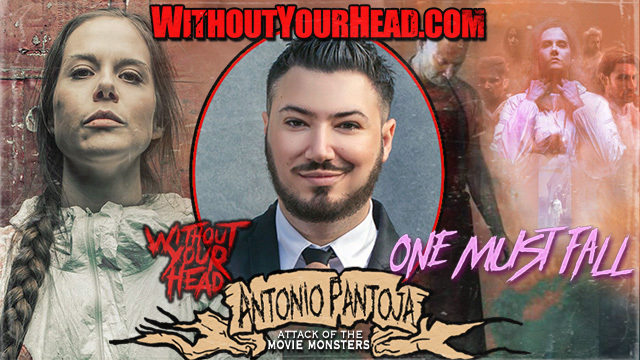 Antonio Pantoja director of the new horror flick "One Must Fall" making a name for itself on the festival scene right now joined us!